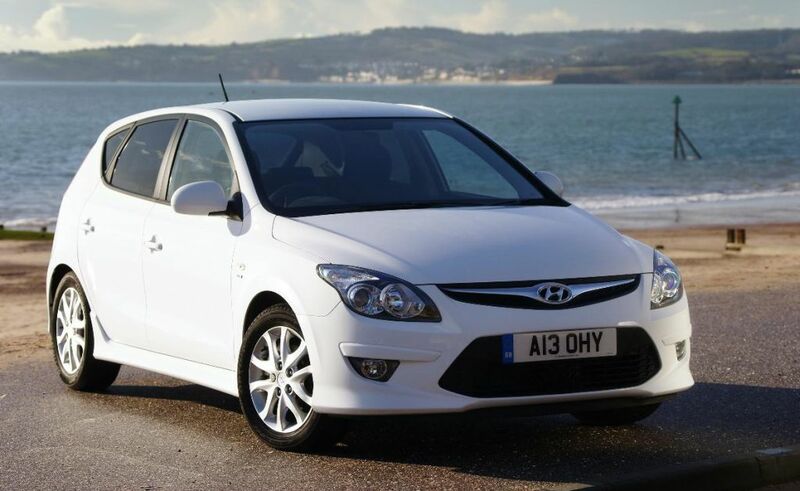 HIGH WYCOMBE, UNITED KINGDOM – April 14, 2010: Hyundai isn’t just turning sales charts on their heads – the company has now caused shockwaves by winning another satisfaction and reliability survey. The i30 shot straight to the number one slot in the Driver Power Top 100 to be named the most satisfying car to own by the people who should really know – the drivers who run them. Completed by over 23,000 drivers, the Driver Power survey is compiled by Auto Express, the UK’s best-selling weekly motoring magazine, and is considered to be Britain’s definitive poll on car reliability and satisfaction. The i30 beat all other brands, including a raft of prestige marques and last year’s winner, the Jaguar XF. It’s the first time a Korean maker has won in the nine year history of the survey. Hyundai as a brand made the biggest overall leap up the charts, jumping 12 places to finish sixth. It’s not just Auto Express readers who think the i30 is satisfying to own – readers of Which? also voted it as the most reliable medium-sized car in a poll published late in 2009. The Hyundai i30 range starts at £12,300 and includes a five-door hatchback and estate variants. Engines include an advanced turbodiesel offering economy of more than 60 mpg and emissions of just 119g/km.